Buy it now & save! 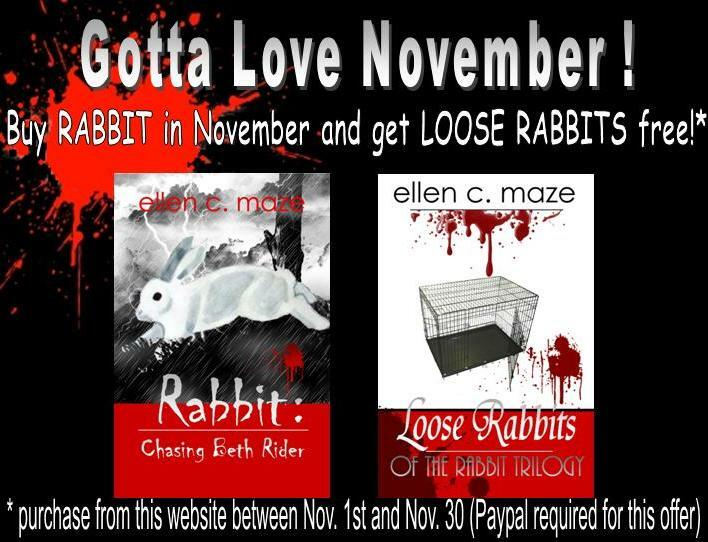 For the month of November (the author's birthday month), buy the bestselling novel RABBIT: CHASING BETH RIDER and get a copy of LOOSE RABBITS for free! 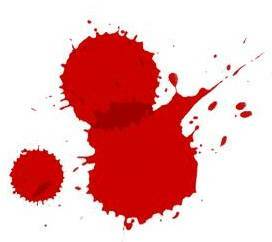 Price break-down is $13.95 for RCBR and $3.05 for media mail shipping in the USA.